Episode 14 - We Love You Greenland! 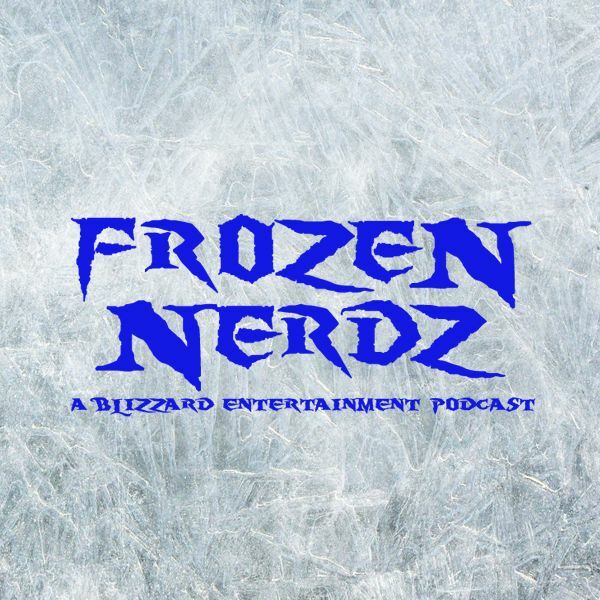 Welcome to Frozen Nerdz Episode 14: "We Love You Greenland!" Diablo: I Choose You Hydra! Reminder that we still have our BlizzCon 2013 Stick Figure Contest going on over at FrozeNerdz.com. As well as our Ask Us Anything coming on where you can get to know the two of us better. Got questions? We've got answers!